But Karasek’s case was dismissed in August 2015 when a judge decided that her case did did not legally show that the university had been deliberately indifferent. 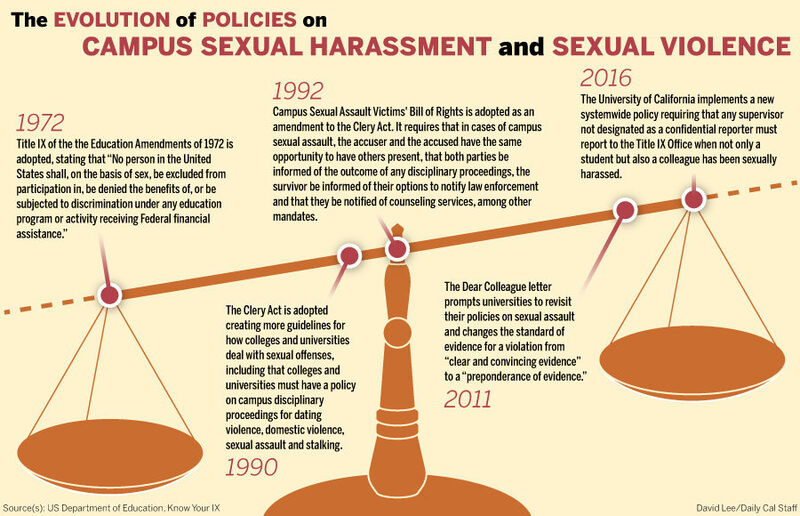 All UC campuses plan to implement a list of recommendations by July 1 designed to ensure that consistent disciplinary processes are conducted for Title IX cases across the system, according to Kathleen Salvaty, the university’s first systemwide Title IX coordinator. Geoffrey Marcy, a former UC Berkeley astronomy professor, was found to have violated UC sexual harassment policy by groping students, kissing them and touching or massaging them. The university responded by agreeing to remove the procedural protections given to him as a tenured professor in the event that he again breach the policy — a consequence seen as a “slap on the wrist” by many in the UC community. After BuzzFeed News broke the story of his investigation in October 2015, he resigned. But Marcy’s attorney, Elizabeth Grossman said she felt that the consequences conferred upon Marcy by the university were appropriate, regardless of the community’s critical response. She added that she believes some Title IX investigations result in punishments that do not reflect the due process of law inherent in criminal procedures, and that a spectrum of punishments should be considered depending on the severity of the violation. “The criminal justice system offers a well-conceived, complex set of protections that are meant to protect the victim and the accused so, at the end of the day, there can be some consequence obtained for sexual assault (and) the consequence was obtained justly,” Grossman said. 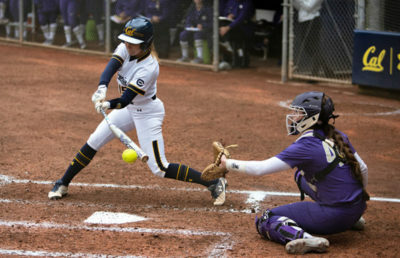 Title IX investigations require a lower standard of evidence than criminal investigations, which require proof that a crime occurred beyond a reasonable doubt. According to attorney John Kristensen, who has handled cases of sexual violence, the difference stems from the distinction between the civil and criminal justice systems. The civil justice system requires a lower standard of evidence, because a person’s liberty is not at risk. 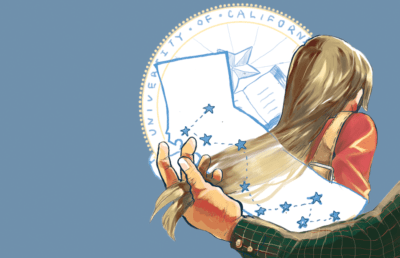 Latham, who was terminated in 2016, filed a lawsuit against the UC Board of Regents in which he alleged that his Title IX investigation was mishandled. An investigator found Latham to have lifted a female graduate student’s shirt, touched her body and kissed her stomach while she was intoxicated at a party. Marianela D’Aprile, a UC Berkeley graduate student in architecture, said her department was deeply shaken when the San Francisco Chronicle broke the news that professor Nezar AlSayyad was found by a Title IX investigation to have sexually harassed a campus doctoral candidate. D’Aprile said some people in her department had heard rumors for decades that alleged AlSayyad’s behavior was sexually inappropriate. But to others, the news of the Title IX investigation was a complete shock. The process of Title IX investigations need to become more transparent before they can get better, D’Aprile said. “(The release of the investigations) feels like a negative thing, (but) it’s also a good thing that we can do something about it — in that we’re setting a precedent about how these things are handled,” D’Aprile said. Staff writer Ashley Wong contributed to this report. Contact Jessica Lynn and Cassandra Vogel at [email protected].